Cheers for the weekend! It’s my birthday tomorrow & we’re headed off to the beach again. I cannot wait! My closet definitely hasn’t switched completely over to fall just yet, but this romper is such a great piece for this time of year. You can wear it alone with some flip flops or cute wedges, or later on with an olive green cardigan and some booties. It’s really versatile and perfect for the changing weather. I paired the romper with a lightweight kimono, some suede booties, and some gold jewelry. I have to say these shoes might be the most comfortable booties I’ve ever worn! And, the inside of them is leopard print! Both the elephant printed romper and the floral phone case are from VIPme. They are a China based site that focuses on the idea of flash sales. They have several products that are listed on their site that stay up for several days or up to a few weeks before they’re gone. Since I had never shopped at VIPme before, and hadn’t heard of it, I wanted to do a review for you so would know what to expect if you wanted to shop there too. One of my favorite things about VIPme is that their prices are really affordable, so you can be sure to keep up with any current trends without breaking the bank. Aside from being super trendy, they just have so many different products and styles to choose from. My style is ever changing, but typically very laid back and overall casual. As soon as I saw the elephant romper I knew that I could wear this piece in the late summer and early fall, and I knew it would be very easy to dress up or down. The quality is good and they offer a lot of different sizing options. I’m only 5’2″ and sometimes when boutiques only offer ‘Small, Medium or Large’, things just don’t always fit right. I was very happy with the overall quality and fit of this romper. My phone case is really cute and ever since I got it it’s been on my phone. 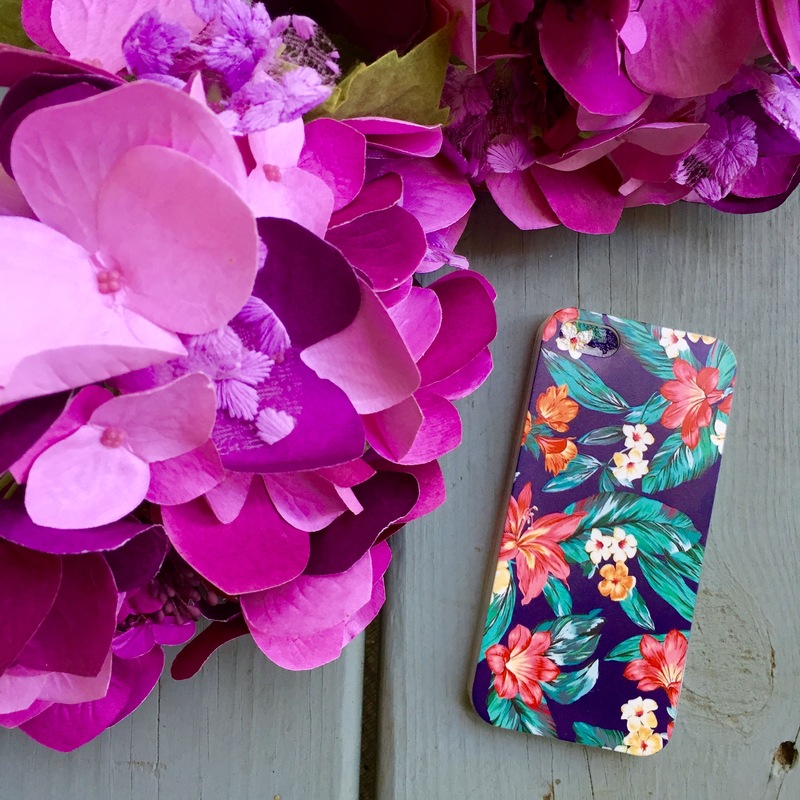 It was really inexpensive, which is great because I like to change out my phone cases on a regular basis, so I don’t like to spend a ton of money on them. I really like the patterns and colors they had to offer, it was hard to choose only one! VIPme is a great place to shop for anything apparel or accessory and with tons of styles and options there’s something for everyone! If you get something from them or ever have before, I would love to hear your thoughts in the comment section below 🙂 Use this code, ‘SIStefanie116‘ at www.vipme.com to get $5 OFF on Orders Over $50. Thanks so much for stopping by & have a great day! This post is sponsored by Vip Me. All thoughts and opinions are mine.